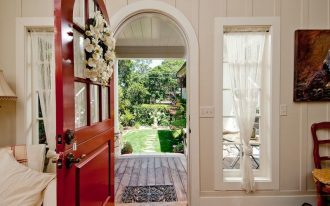 Sometimes, our house has some space that is left unused that we love to make use of it. 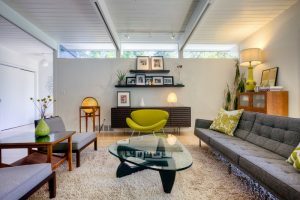 Making it into storage can be the most popular ideas because, let’s face it, who does not want more space to store all those things and make the house tidier? However, using it to another function might make it more interesting and endearing. 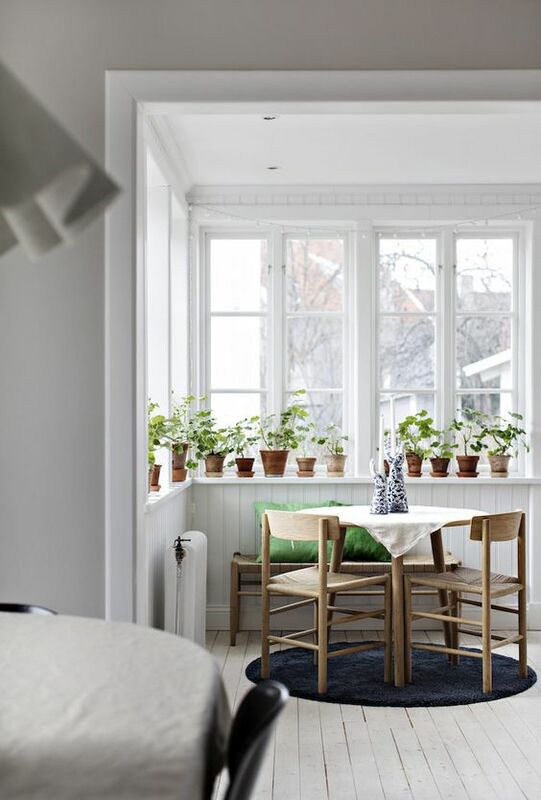 Below are ten stunning looks on what you can do to your left space. 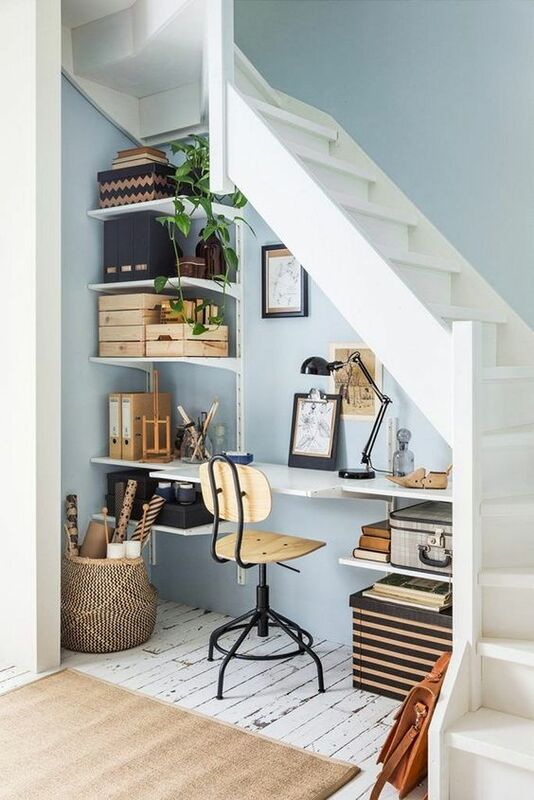 If you have small alcove like this one, you can easily add some floating boards to create shelves and table and turn it into a simple study corner. With deep alcove like this one, you will be able to study better as you will get deep into the alcove. 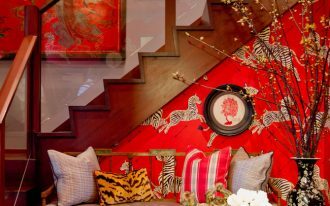 This one too is created from alcove with small space. With floating drawer, it can function as a table for a simple make up corner. 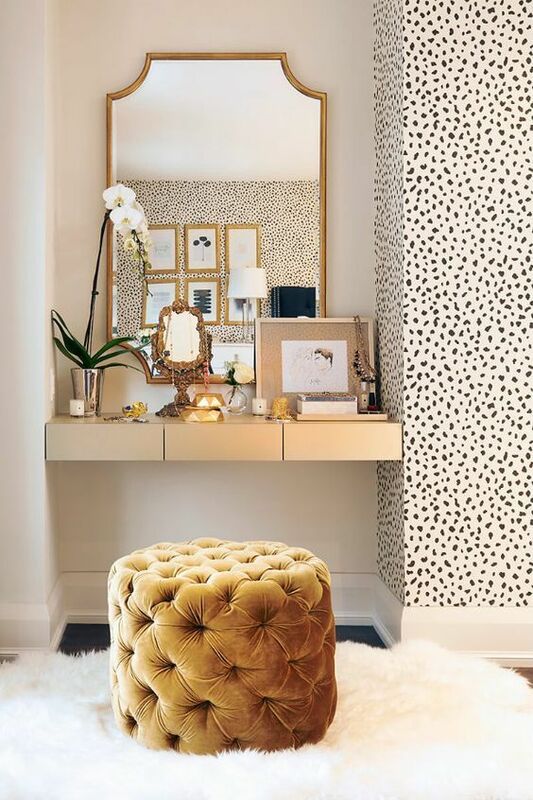 Add a mirror and an ottoman, and it become what you need without taking too much space in your room. 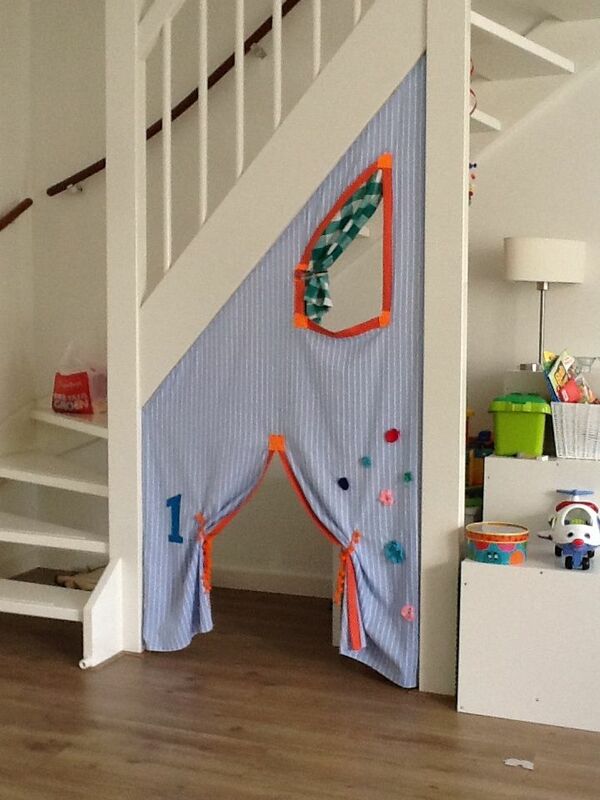 If you have children in the house, creating a small spot for them to role play is a great idea too. This way, you know they have a fun corner to play even when the rain comes and they can’t play outside. Similar to the previous one, this one here also uses alcove for the children. While the previous one creates the corner by covering it with fabric, this one here make a more permanent wall and create a special corner. 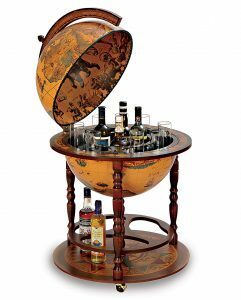 This one is probably one of the most popular choice in making the alcove useful. 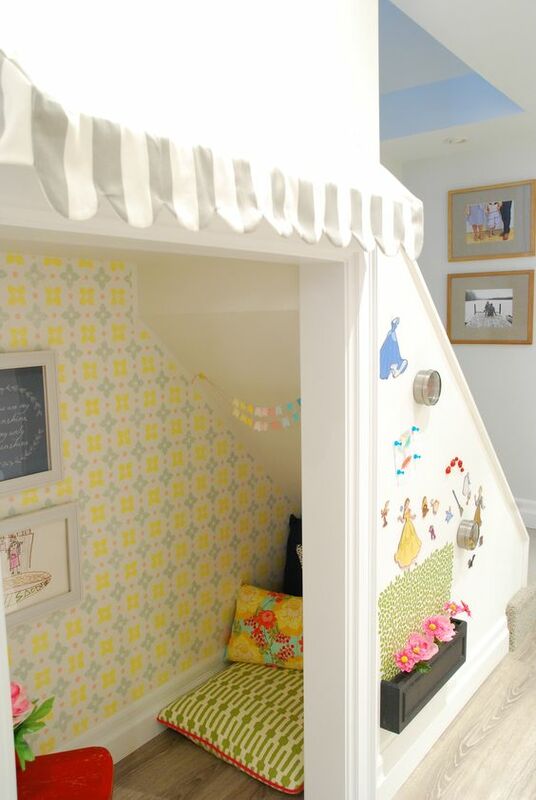 Reading corner is an amazing corner for a reader. It creates personal time and space and it allows the book to be more accessible. 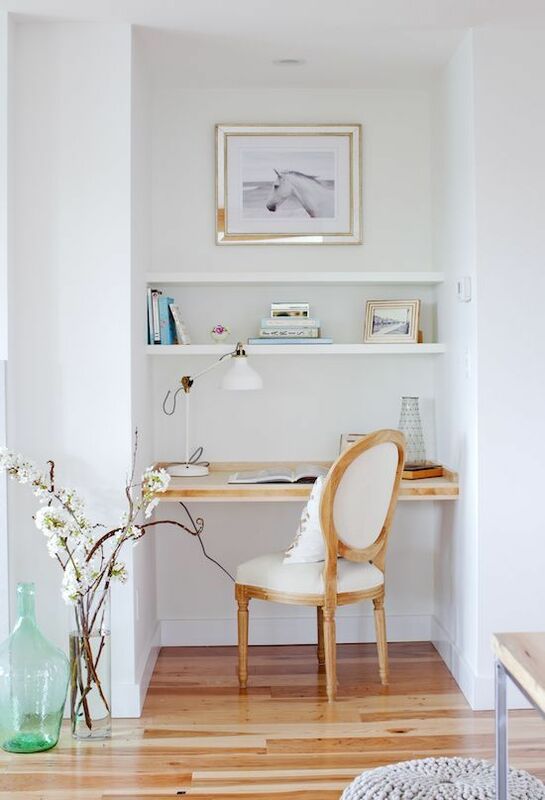 This one here is created in larger space compare to the previous study corner and the space allows it to have more serious and permanent working corner with the shelves to keep the files tidy. 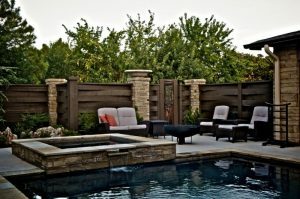 This one shows a really unique shape and design of an alcove. 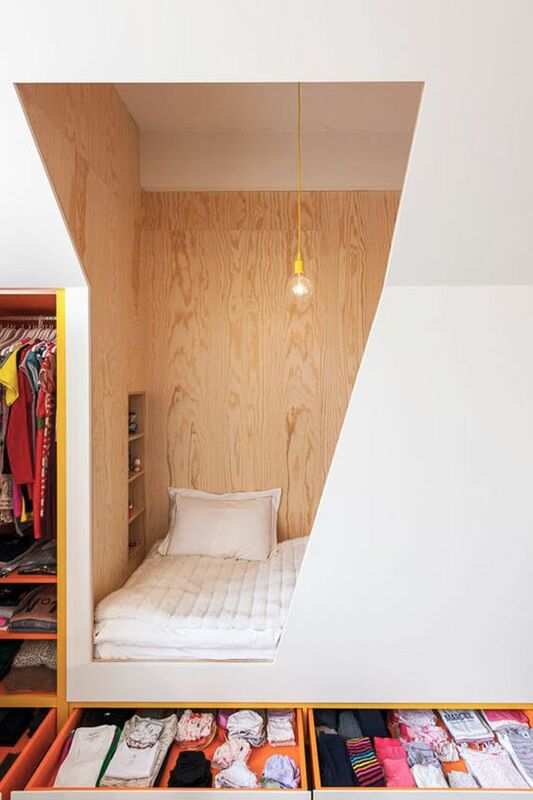 Having a quite large alcove can help you make a really private bedroom. Not only that it gives you closed bed, it also gives an unusual shape in the wall. 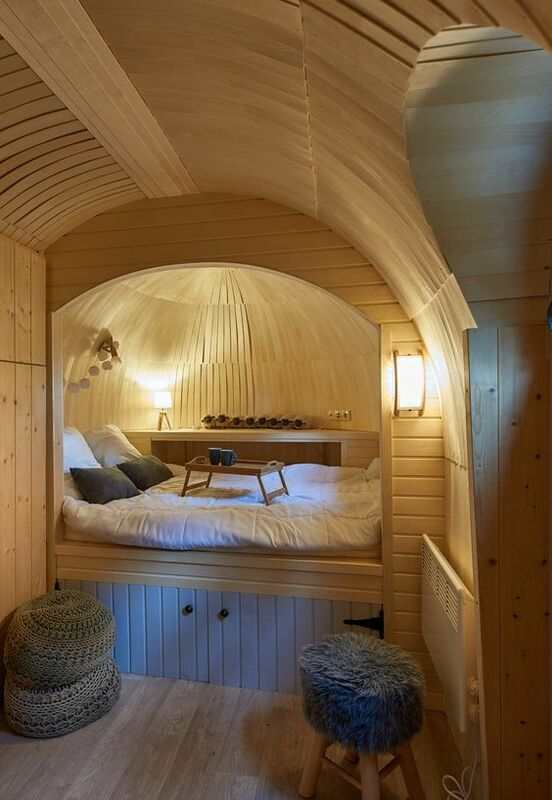 While the previous one presents a modern alcove for bed, this one here presents an interesting wooden dome ceiling with bed on the corner. 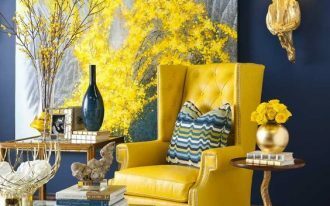 This unique and beautiful corner will obviously help you to get sweet dreams. 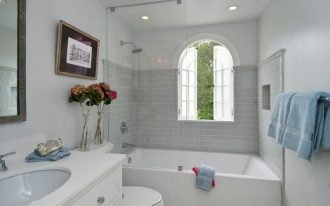 This alcove here is used perfectly well in the bathroom. 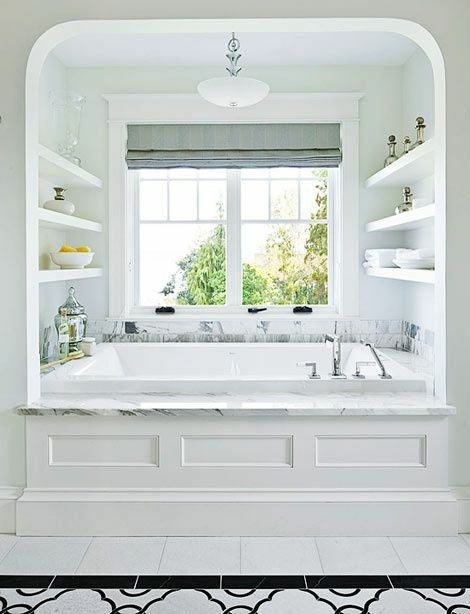 With floating shelves on the side wall, you can reach what you need from the tub. And while you’re taking your bath, you can enjoy the view from the window. 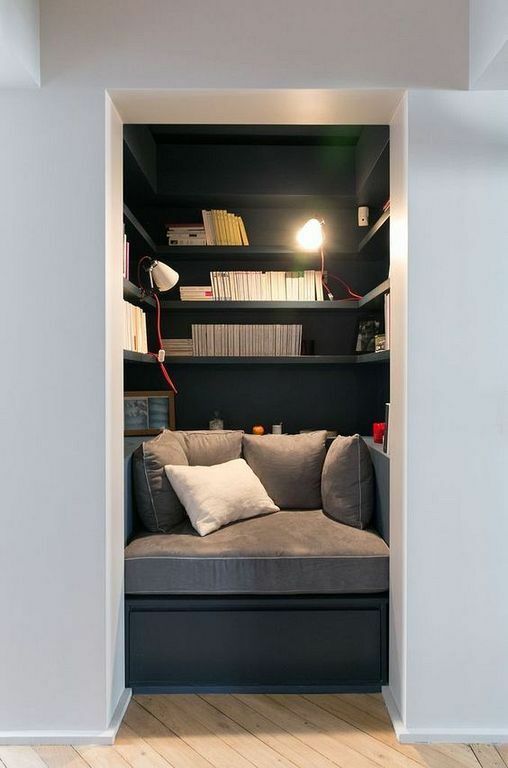 Large alcove allows you to put a whole room on it. 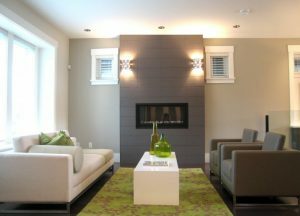 This one here puts dining room on the large alcove with large glass windows. It is a really beautiful space to get your dinner in.